Meskwaki Bingo Casino Hotel is the largest full service casino in the Midwest. Whatever your game of choice, you can bet we have it! Ranging from slot machines and video poker to Bingo, Racebook and Keno to Table Games and Live Poker. 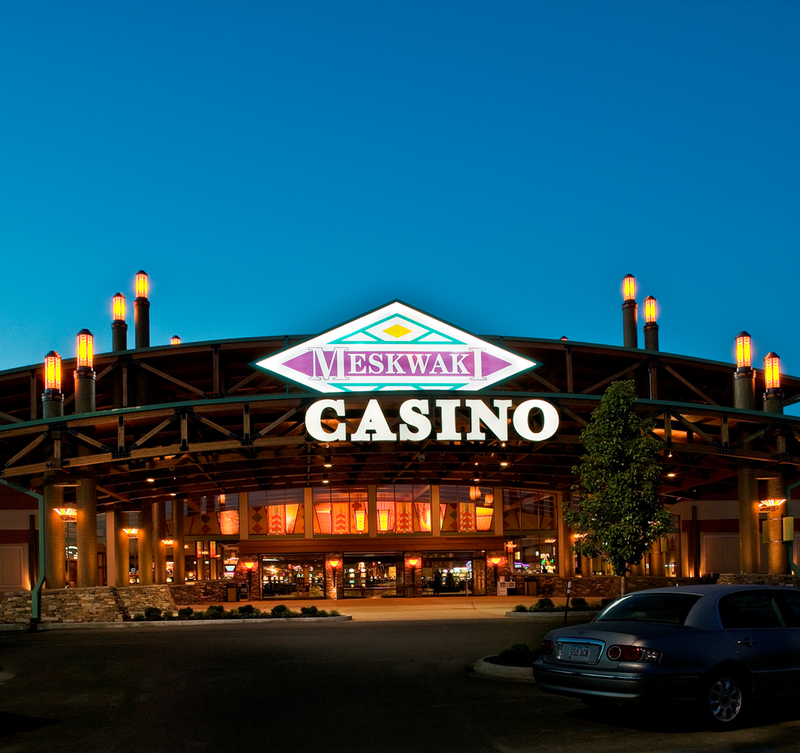 Meskwaki offers deluxe hotel accommodations, luxurious spa and salon treatments, multiple dining options and a variety of gaming. The action never stops at Meskwaki.